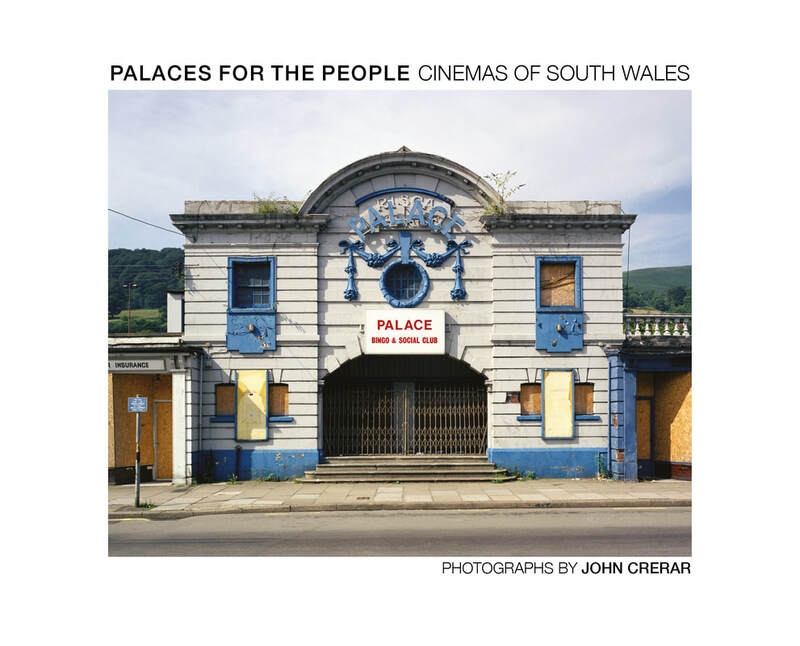 2ten books are proud to announce the publication later this year of the photobook entitled “Palaces for the People- Double Take” by John Crerar that will feature many of the historic cinema buildings of South Wales. 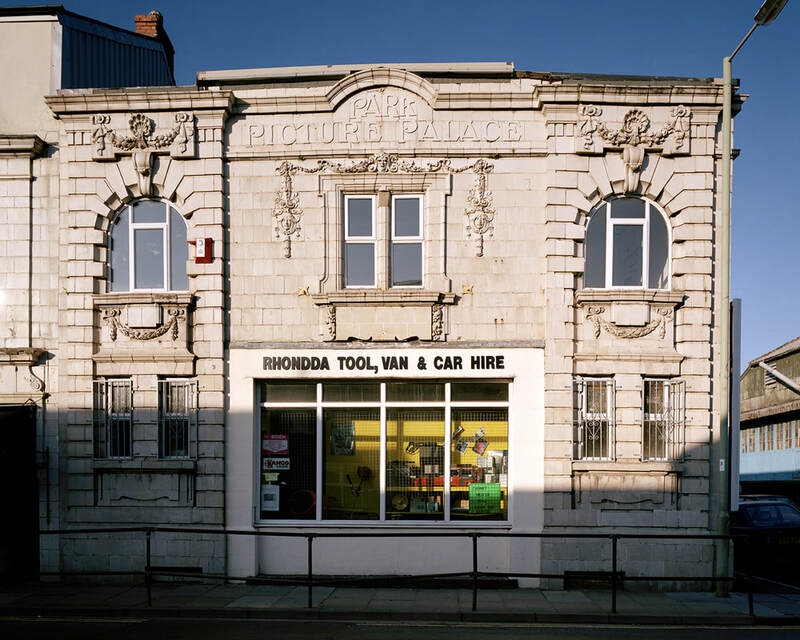 In 1996 documentary photographer John Crerar embarked on a project taking large format photographs of the cinema buildings of South Wales. He also interviewed some of the infinite numbers of people who have passed through their doors looking for a bit of luxury and an escape into a fantasy celluloid world. Some twenty years later John has revisited the sites and re-photographed them or the spaces where they once stood. 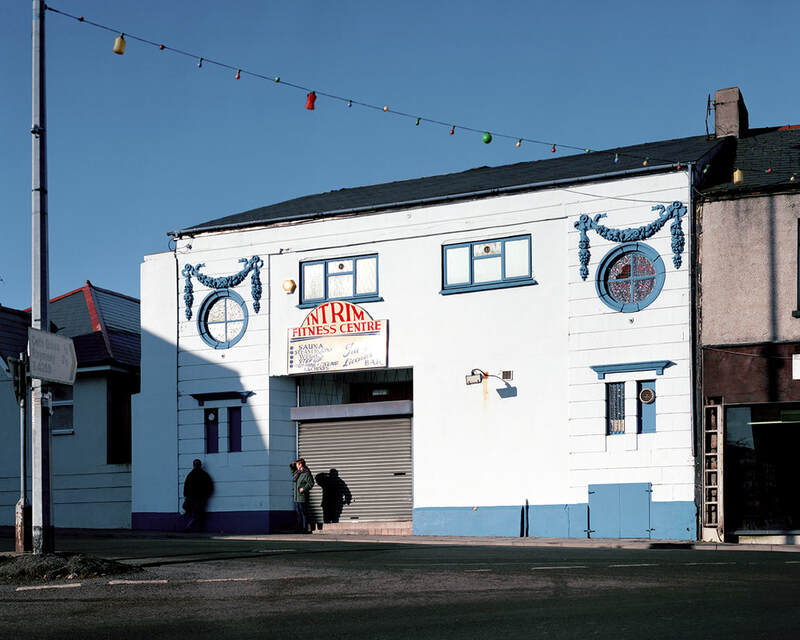 The contrast between the state of the buildings then and now presents an additional dimension to the original intention of providing a testimony to the profound social and cultural changes that this part of Wales has experienced into the twenty first century.